Joe had a multitude of amazing stories. Every time I mentioned a certain drummer, he either knew them personally, or could clearly demonstrate their style on the kit. Joe really is a walking encyclopedia of jazz; and knows virtually every musician on the New York scene today. First becoming aware of Joe’s awesome chops when he was playing with ‘New York Mary’ in the mid-nineteen seventies… I soon became a huge fan of the rock/fusion band after buying their first album. At the time, I had been unaware of how many other musical accomplishments he had already garnered. With ‘New York Mary’, Joe’s playing was dynamic, yet sensitive, and articulate… He has that rare skill set of always focusing primarily on supporting his fellow musicians with rock solid time…Never over-playing, or getting in the way. Growing up in Stamford, Connecticut in the ‘60s, those of us who were overcome with the jazz bug found each other and banded together, turning each other on to our individual discoveries. 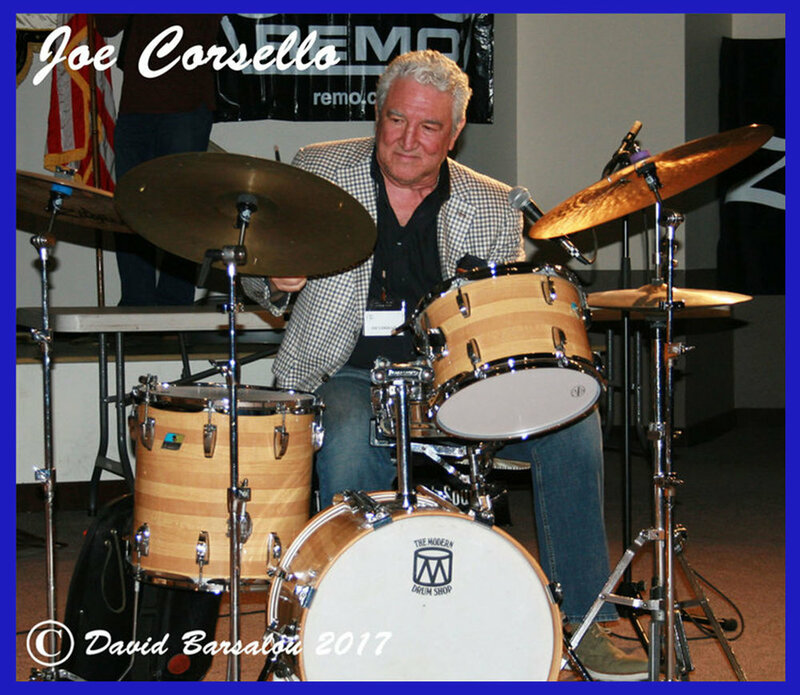 Of the loose knit jazz tribe, the one person that we knew would blossom into a full-fledged jazz musician was Joe Corsello whose dedication matched his talent. Some 55 years later, it’s nice to see that we were right. ‘New York Mary’ included saxophonist Bruce Johnstone, bassist Rick Petrone. Lew Soloff on trumpet, John Scofield on guitar, and Allan Zavod on keyboards. John Hammond signed them to Arista Records with producer Michael Cuscuna at the helm. On tour they opened for the B-52’s, Patti Smith, John Klemmer, Stevie Wonder, and The Tony Williams Lifetime Band. After two years of extensive touring, the band ultimately broke up in 1978. 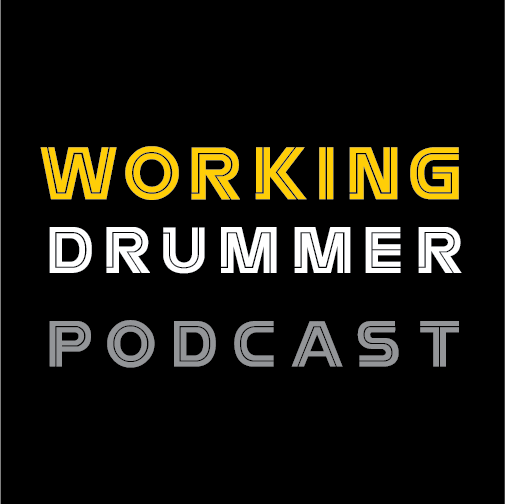 Joe Corsello has five of the most important talents that a drummer should have. Melodic instinct during his solos, use of dynamics throughout his playing… Cymbal technique that is always top notch, perfect time and the ability to raise the bar when considering writing music for groups he records with. When we started working, recording and traveling with New York Mary in the early 70’s he had just left Benny Goodman… I had just left Maynard Ferguson and with Joe on drums it was as much fun as one could have. 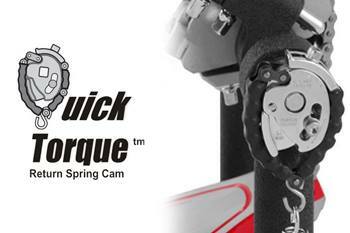 We further discussed the importance of good time keeping as the most crucial role of the drummer. Joe told me a few stories about drummers he knew with incredible chops that couldn’t keep steady time… The end result – They never worked. We also talked about ‘being in the right place at the right time’. It appears that mantra has truly favored Joe throughout his life. Since Joe gave me the chance to ‘pick his brain’ I jumped right in…First asking how he got started on the drums. Joe recounted how his dad Anthony was playing with the group ‘Swing and Sway with Sammy Kaye’. As luck would have it, the group members were always coming over to the family home for rehearsals. Even at the age of five everyone noticed that Joe really loved the drums. He was soon given his first snare and cymbal. Right afterwards he began taking lessons. At Rippowam High School he was a member of the band, jazz band, chorus, and orchestra. Joe was completely immersed in music classes his entire senior year… Except for two academic requirements. Joe also spent a lot of time at Baseball Hall of Famer Jackie Robinson’s house. He was the best friend of Jackie’s son, Jack Jr. while in high school. Consequently, Joe spent a lot of time at the Robinson home witnessing the numerous jazz concerts that Jackie and his wife Rachel held to support numerous charities including the NAACP College Scholarship Program. Joe had the distinct honor of being house drummer at the Robinson’s. He took full advantage of this unique opportunity as a teenager to play with many important jazz musicians of the day… Including Dizzy Gillespie, Bill Evans, Ella Fitzgerald, Horace Silver, and Gerry Mulligan. Being that important witness to jazz history… Joe provided numerous photographs for Ken Burns’ 2016 miniseries on Jackie Robinson. He will also be giving commentary for an upcoming documentary celebrating Jackie Robinson’s 100th birthday. This will be in conjunction with Joe’s upcoming UCLA clinic and concert. After graduating from high school Joe enrolled at The Berklee College of Music, and began studying with the great Alan Dawson. At the same time he began playing seven nights a week in Boston clubs until four in the morning. It didn’t take long before his grades began to suffer. Joe had to make a career choice – full time school, or full time gigging…He chose the latter. Having first become aware of Joe on The Glenn Miller Orchestra, then hearing him with New York Mary, alone shows how versatile he has been throughout his career. I have always regarded him as “one of the cats in the know”. The lineage of experience from teachers like Alan Dawson to Joe Hunt (my fellow hometown hero) has served him well. He’s one of the few who is comfortable on any gig in any genre. ...Add “heck of a nice guy” to that! Soon afterwards, Joe enlisted in the U.S. Army after receiving a perfect score at his audition. He was a member of the Army Field Band from 1966 to 1968 where he became friends with Billy Cobham. Luckily for Joe, the band was stationed in New York City giving him time to continue networking in the jazz scene. 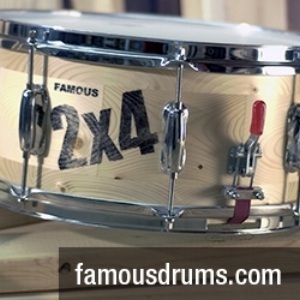 Word of mouth began to spread… His reputation as a drummer was growing steadily. Joe was soon granted an early discharge to join the Glenn Miller / Buddy DeFranco band. The gigs just kept on coming. Joe later began playing with Benny Goodman, then spending a year with singer Peggy Lee, then two world tours with the World’s Greatest Jazz Band. Joe was also the house drummer at Michael’s Pub in New York City. The group included bassist Milt Hinton, and pianist Hank Jones. They backed up jazz greats Red Norvo, Joe Venuti, Zoot Simms, and Marian McPartland. Joe then went on to record and travel full time with McPartland for four years. In 1978, Joe decided on returning to college. While studying at the University of Connecticut, Joe had a class with the new Stamford, CT Chief of Police. Once again, he was in the right place at the right time. The Chief believed strongly that Joe would make a great police officer. As fate would have it, he scored in the high 90’s and was appointed to the Stamford Police Department in June of 1980. Joe never stopped playing or practicing the drums…He always kept his sticks and pad close by in his cruiser. Through the department, Joe helped secure a federal grant to open a music school for at-risk kids in the neighborhood. All lessons were free of charge to anyone who wanted to participate. The following photograph shows Officer Joe Corsello helping a child who had a small sliof wood in his eye. Joe knew him from the housing project where he was assigned… He removed the splinter, then took him to the hospital where they treated his injured eye. ﻿Within three years Joe was promoted from patrolman to the position of homicide detective in the Major Crimes Division. He continued to serve his community there until his retirement in 2002. Fortunately for Joe, he received a full pension with health and medical benefits included. In November 2005, Joe auditioned for legendary saxophonist, Sonny Rollins. He won the coveted drum chair, replacing Steve Jordan who was leaving to join Eric Clapton’s band. Joe and Steve can be heard on Sonny’s last studio album – ‘Sonny, Please’. At present, Joe is playing, teaching and doing clinics for Avedis Zildjian Cymbals. Bill Ludwig lll will be presenting him with a custom made kit at the annual Connecticut Custom and Vintage Drum Show. 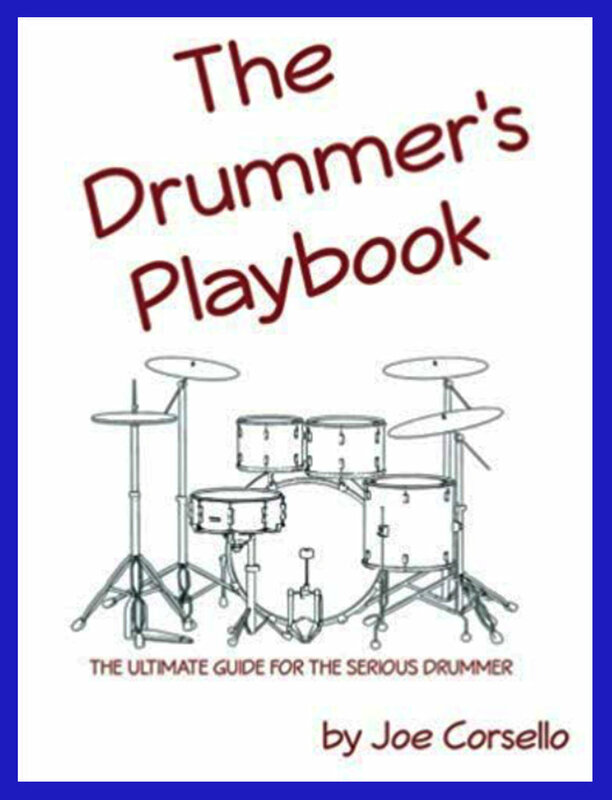 Joe Corsello’s latest drum book, The Drummer’s Playbook, is available through Amazon or on his website : https://joecorsello.com While at Joe’s studio he demonstrated many of the exercises in the book. He believes that his approach and method of teaching the art of drumming is long overdue. The first time I met Buddy Rich was in the 1970’s at Manny's Music Store on 48th Street in New York City. There was a young man rolling drumsticks on a glass counter top. When Buddy asked the young lad what he was doing, he replied that he was looking for a pair of sticks of the same weight and not warped. Buddy looked at the young boy and laughed saying "what difference does it make"? Buddy then proceeded to find the worst two sticks, picked them up and played on the practice pad nearby, started slowly playing a single stroke roll, bringing it to an unbelievable fever pitch. The young man said to the salesman, "I'll take that pair". My first drum hero was drummer, Buddy Rich. As a young guy just starting out, I would buy all the Verve recordings of Buddy with him playing with small groups to big bands. I remember the Buddy Rich/Gene Krupa drum battle on Verve records. I had to buy two because I wore the first one out. Many years later, Buddy Rich and I played opposite one another at the home of the great Jackie Robinson where a yearly jazz festival was held to raise money for college tuition. Buddy was kind enough to ask if he could use my drums for his set. After the second tune, he broke my floor tom head. While we were changing the head, he said how sorry he was and that he would replace it. I still have the broken head - framed. Anyone can learn to play a jazz ride cymbal beat. The problem is making it swing. Shelly Manne's mentor was Davey Tough and to go back to listen to the early recordings of Woody Herman's ‘First Herd’ with Davey Tough playing drums, says it all. It's all about swing.